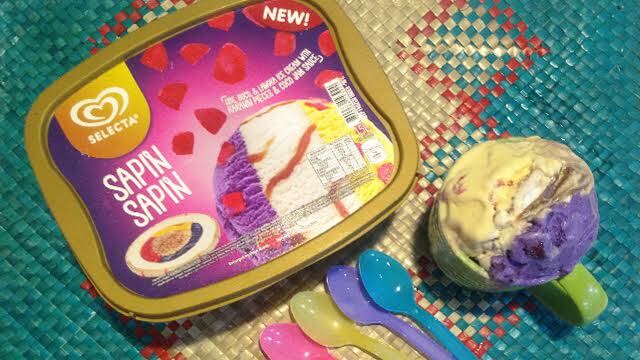 (SPOT.ph) Earlier this week, we enlisted the help of three of the office's biggest ice cream enthusiasts, Michelle, Teree, and Iya, to try Selecta's new summer flavors: Sapin Sapin, Buco Pie Con Leche, and Choco Chip Cookie Dough. Here's what they have to say. “Everything surprisingly blends together. The chunks of kakanin, ube, langka, buko, and coco jam capture the taste of sapin sapin. This is the next best thing. Actually, this is just as good as the actual thing." 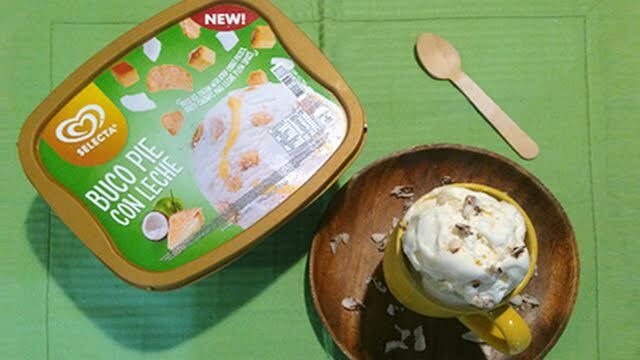 "This ice cream flavor proves that there are never enough ways to enjoy buco pie. I especially liked the added twist of the custard sauce to the traditional buco pie. Those who want to take a break from the usual variants should try this one." "I'm a big fan of buco pie, so this is a no-brainer. The chunky pieces of buco is delightful, the leche flan sauce is not cloyingly sweet, and the otap crust bits remind me of the buco pie's crust." “No matter how many new flavors I see out there, nothing beats the classic chocolate fanfare. 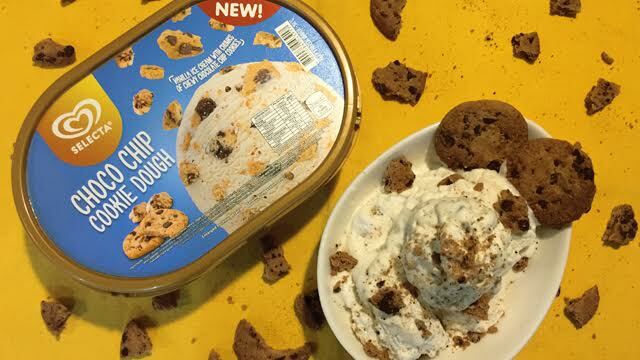 The chewy texture of the cookie dough and the crunchy cookie bits are a welcomed bonus." 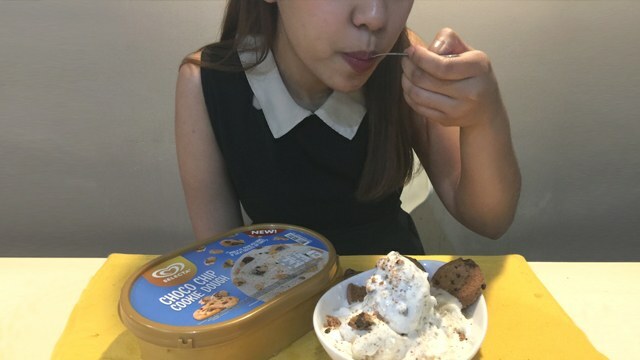 “I love my chocolate chip cookies hot, so imagine my surprise when I experienced it as an ice cream flavor! My wish is that this variant becomes available all year and not just this summer." Of course, words and pictures aren't going to do Selecta's new summer flavors justice, so we suggest you try them out for yourself and share to us your own verdict. Follow Selecta Philippines to know more! This article was created by Summit Storylabs in partnership with Selecta.